Do you work in or with museums? Do you have a provocative idea or a challenging project you would like to share? Can you speak about it for 6 minutes in front of a room of supportive industry colleagues? Then we want to hear from you…. SPARK is a new initiative from M&G NSW to bring together the next generation of museum leaders. We are seeking presenters from all areas of museum practice. 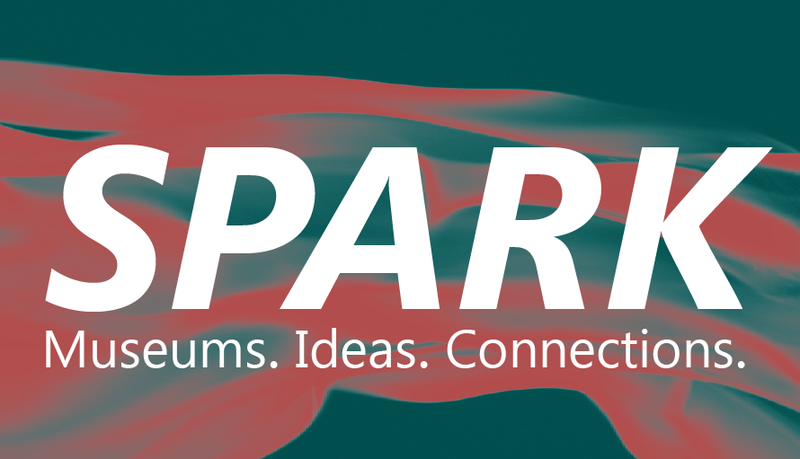 The theme for the inaugural SPARK event is ‘Disrupting the Status Quo’, and we are looking for expressions of interest for short Pecha Kucha style talks. Whether you are working in collections or education, curation or marketing, conservation or engagement, exhibitions or visitor services, we want to hear about your projects and ideas for the future of the sector. Topics can be existing and ongoing projects, new ideas or blue-sky hypotheticals. Please contact us via dalem@mgnsw.org.au or (02) 9252 8300 for more information.